Chris Webb oversees the entire program as High-Performance Director. This includes management of the overall Eventing and Para-Equestrian whilst collaborating with relevant stakeholders of the disciplines of Jumping, Dressage, Carriage Driving, Endurance, Reining and Vaulting. Erik MacKechnie boasts significant experience in the technical leadership of High Performance Para-Equestrian at the highest level including preparation of athletes for championships and the Paralympic Games. The Scotsman is based in the UK and will travel regularly to Australia to lead the High Performance program and its athletes on the quest towards winning medals at the Tokyo Paralympic Games. Erik will work closely with riders, coaches, horses and relevant support networks in preparation for their journey to Tokyo 2020. Gina Haddad manages the delivery of the development plans for Equestrian. 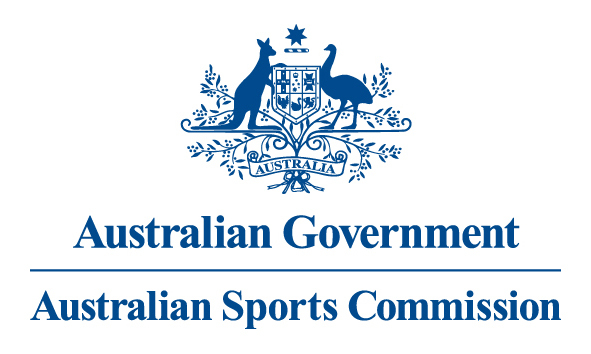 This includes the development of currently identified future high-performance Eventing athletes and coaches within the context of EA’s new Coaching Framework as well as the connection and integration of the State branches and the SIS/SAS network. A former Equestrian athlete, coach and now a University lecturer in elite sports coaching and related studies Mrs Haddad is well equipped to lead the future of equestrian high-performance sport. Michelle Graham co-ordinates all aspects of major team competition. She also assists the High Performance Director and High Performance Consultant in all aspects of the delivery of the HP program, in particular the Eventing Program, and has many years experience in this role. Australian athletes competing in FEI events overseas in Eventing or Jumping should contact Erin O'Neill for entries, qualifications, and general show information. Having competed internationally in the UK, Europe and Australia, Erin is well informed to support Australian athletes overseas. 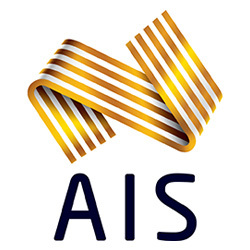 Alison Alcock is the Performance Support Manager for Equestrian Australia and is responsible for the delivery of Sport Science and Sports Medicine services, and the associated compliance requirements of the EA High Performance program. Alison has worked in both the Australian and UK High Performance sporting systems for over 14 years and across more than 15 sports, and has provided sport science support to more than 45 Olympic and Paralympic medallists. Stefanie Maraun is the High-Performance Sports Coordinator and manages all aspects of Para-Equestrian and the Non-Olympic Disciplines. Having been a competitor and head groom herself, Stefanie is well equipped to liaise with both athletes and their team management.